Call us today at 08 8299 9707 or email as us info@fwgs.net.au. 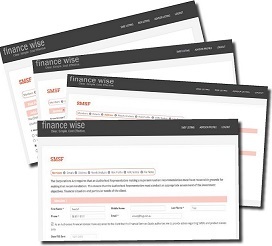 We can show you how the unique finance wise portal can streamline your SMSF advice and ensure you are ASIC compliant. Alternately, register your interest and we will call you at a time convenient to you. 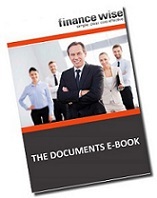 Click here to receive a free E-Book which demonstrates how the finance wise portal meets ASIC advice requirements and satisfies the seven safe harbour steps.